The ankle is a very important joint in terms of speed development and change of direction. When lacking proper dorsiflexion we may run into issues such as: decreased proprioceptive input, poor balance and control, increased risk of patellofemoral pain, and decreased athletic performance. From a range of motion standpoint, we should have approximately 20 degree of ankle dorsiflexion. But, with the prevalence of dress shoes, long hours driving, and lack of proper stretching and soft-tissue work to the calf, we tend to lose this important range of motion. 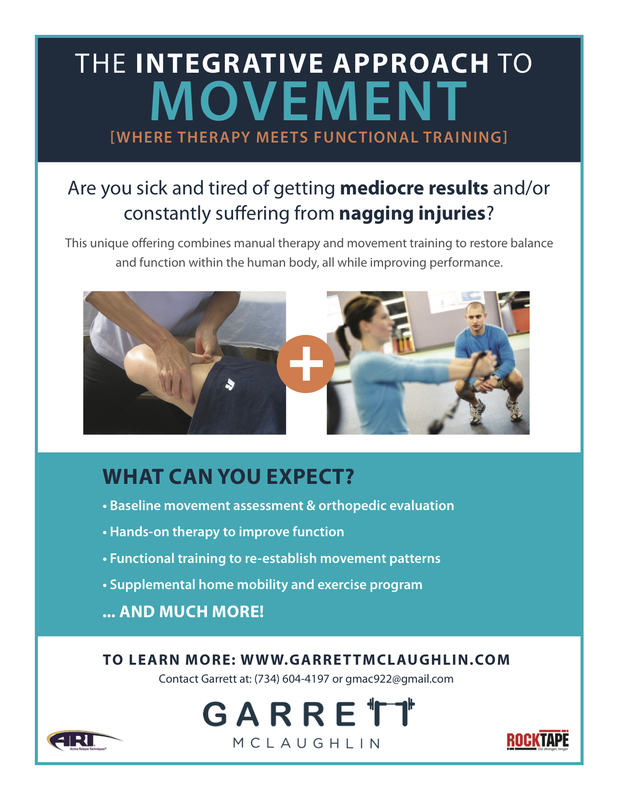 In the following video, I had the privelage of teaming up with Brady Holt, the Director of Performance at Quest, to show you how to assess your ankle motion, improve range of motion if you are lacking, and what that means from an athletic performance standpoint.